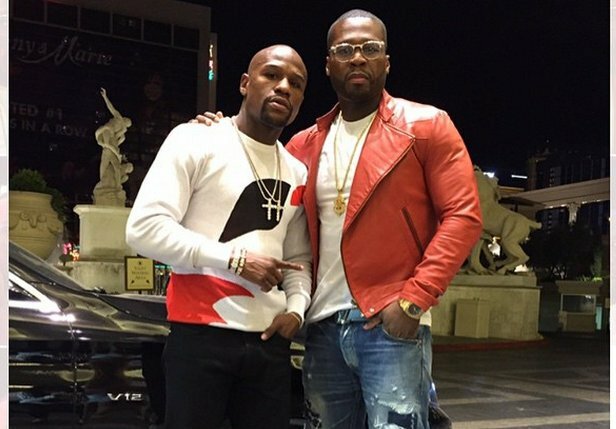 50 Cent and Floyd Mayweather buried the hatchet and are now friends again. You have no doubt Fiddy is team Mayweather ahead of the highly anticipated showdown with Manny Pacquiao on May 2 in Las Vegas. 50 Cent vacationed in Montego Bay, Jamaica last week while scouting out a movie location on the island. The New York rapper met with the mayor for the resort city and also hit up the beach.